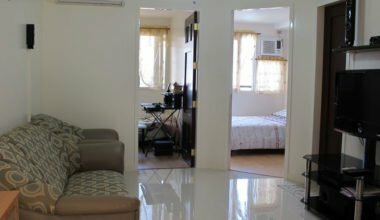 Rental properties in Davao City, Philippines’ have gone up quite considerably in the past few years. 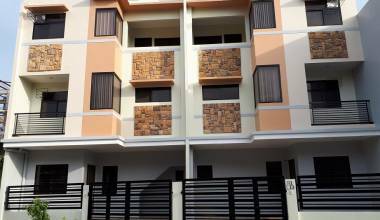 Before, the rental prices start at P2,500.00 per month for the low cost housing. 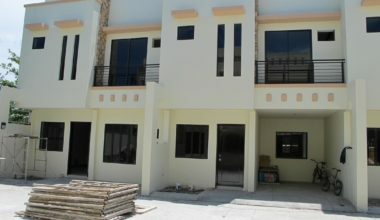 So far to date, the cheapest we have is Php16,000.00 per month. 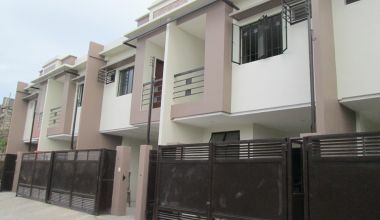 This refers to a 2 storey townhouse with 3 bedroom / 2bathroom in downtown Davao City and comes with a security guard. 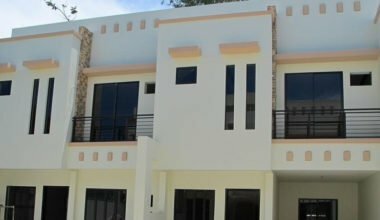 It has been awhile since we listed houses for rent at P9,000.00 per month or below. We regret to inform you of this development. For emergencies, we have a very responsive 911 unit that helps the people for free. We also have Task Force Davao who ensures our safety all the time. The President, His Excellency Rodrigo R. Duterte, hails from Davao City. Hence, tourists from all over the world, have flocked here for a year now. 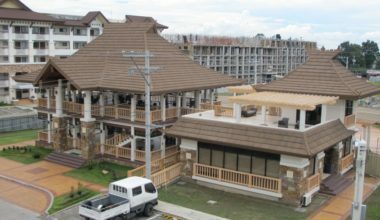 Rental clients can enjoy DSL and Wifi in most places in Davao City. To know which areas have them, you can check PLDT website for confirmation. Unlike in the west though, internet in the Philippines isn’t as fast. So , one has to be patient and be reminded that you are no longer in a first world country. Rental clients can also make use of our taxi services by way of a phone call. Same as ordering a pizza or fast food. 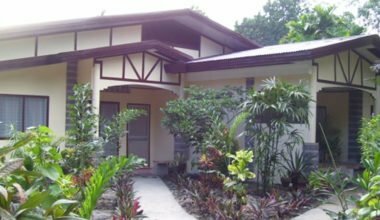 Davao City has world class hospitals, hotels, schools and restaurants. 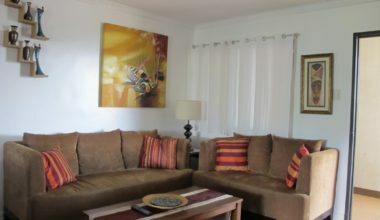 Thus, you will find it convenient to rent or lease in our city, with your family. 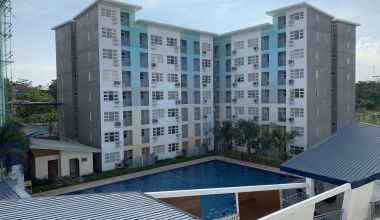 For more details, please email lea@davaoproperties.com .